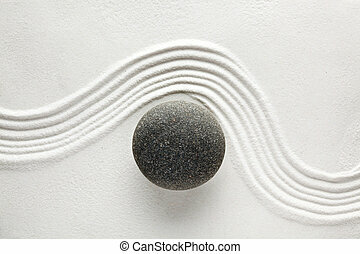 Zen stone. 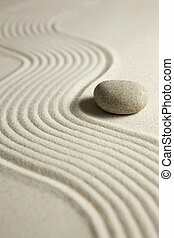 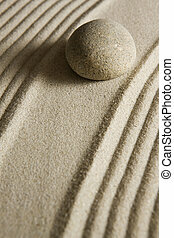 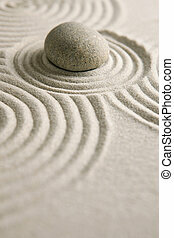 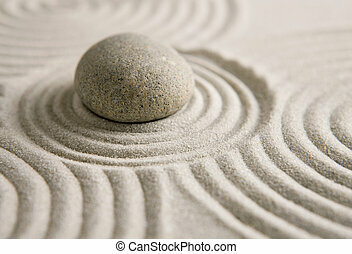 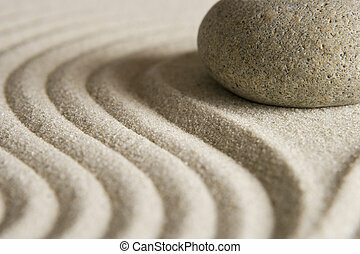 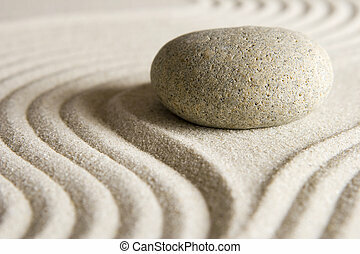 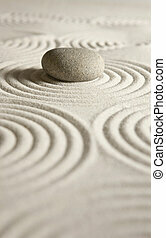 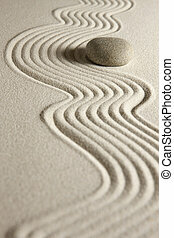 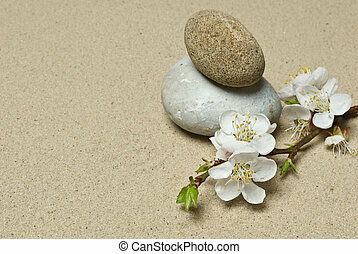 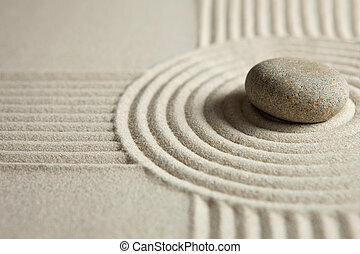 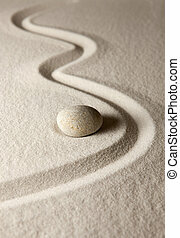 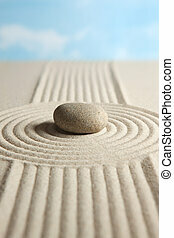 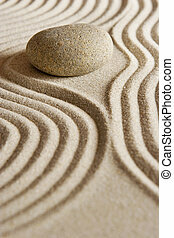 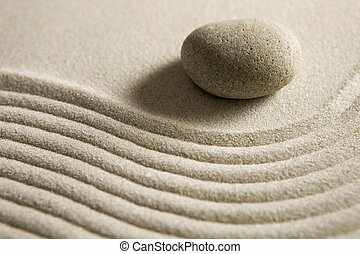 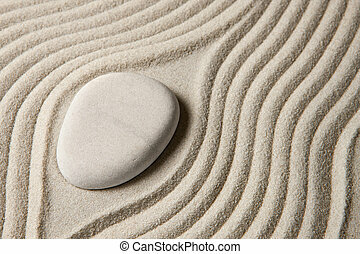 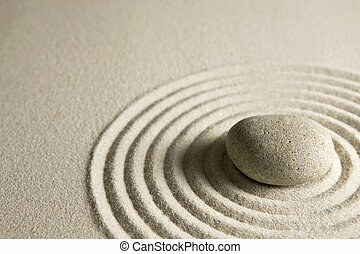 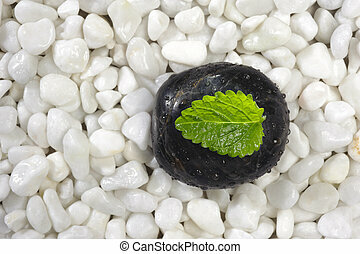 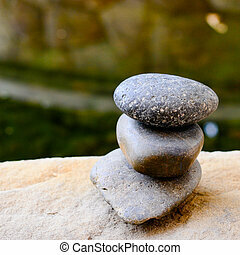 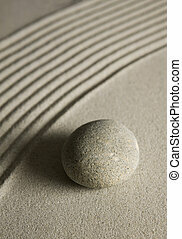 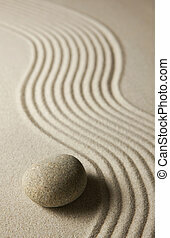 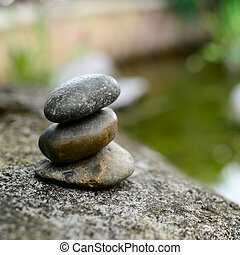 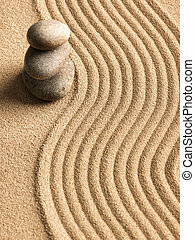 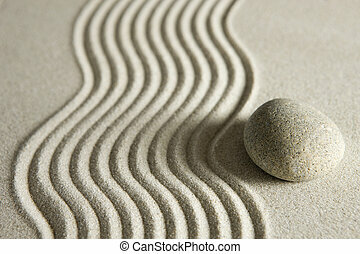 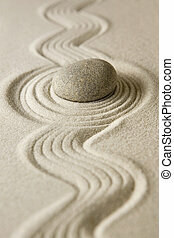 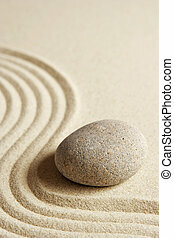 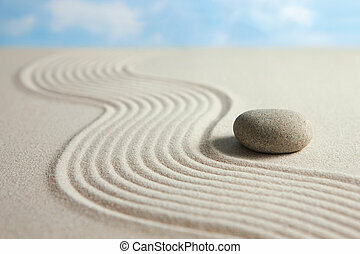 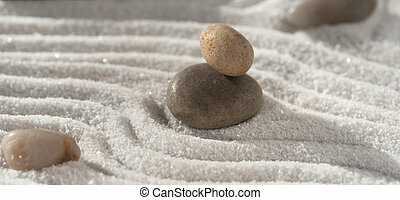 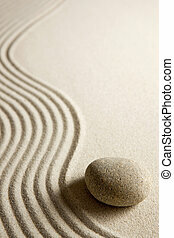 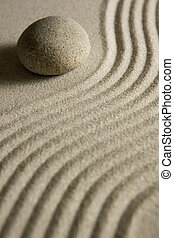 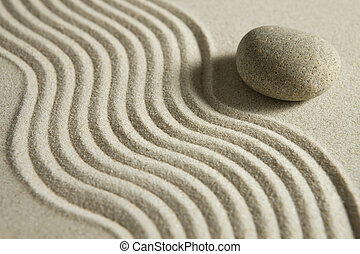 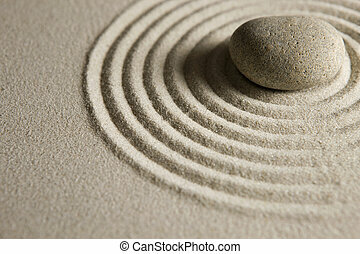 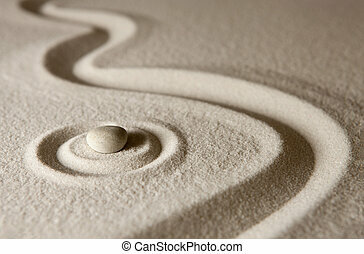 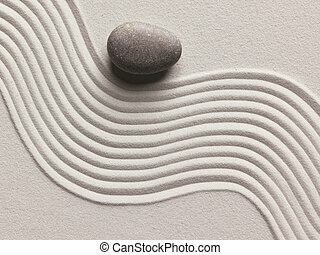 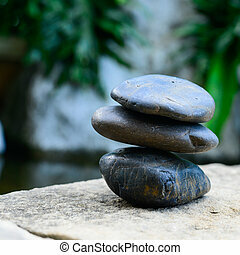 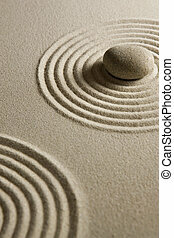 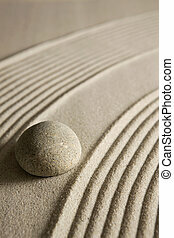 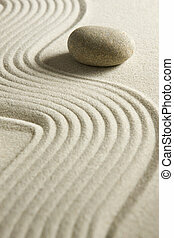 Stone on raked sand; mini rock garden; zen concept. 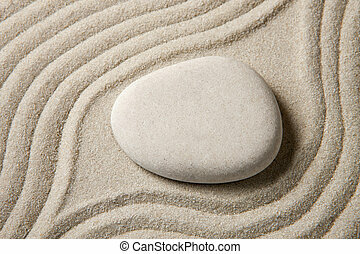 Stone on sand backgroud. 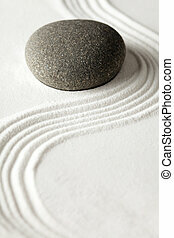 Zen concept. 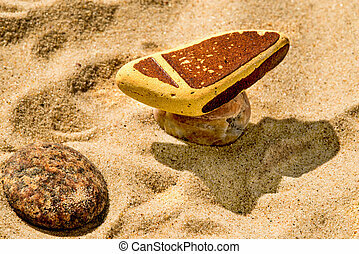 Stone on sand background. 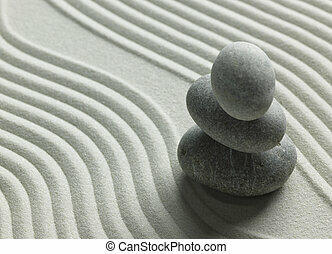 Zen concept. 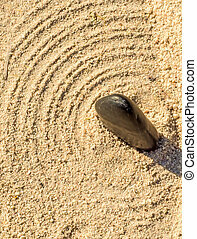 Stone on raked sand. 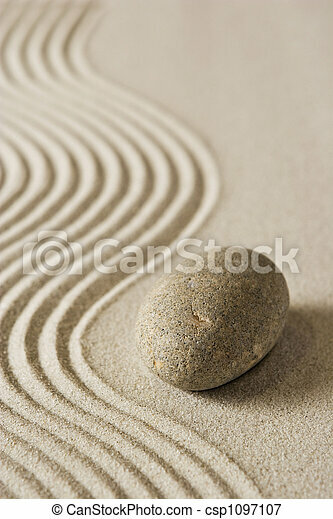 Zen concept. 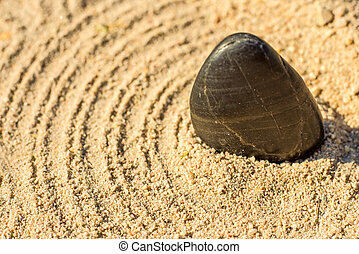 Stone on raked sand; Mini rock garden.